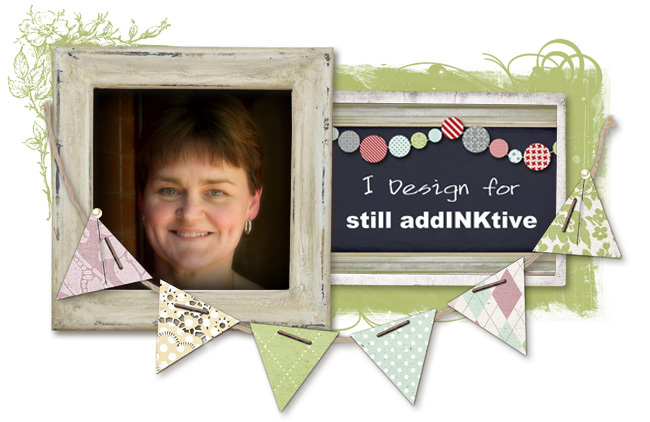 H2 Designs: Still addINKtive is here! 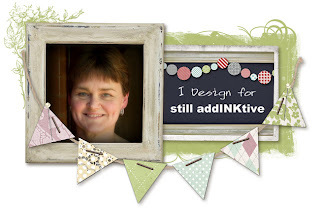 Only 9 more sleeps until the fun begins at still addINKtive, a new challenge & resource site, created by Bronwyn Eastley & co-hosted by Kathy Tanner (two incredibly talented papercrafters)! I am very excited to be one of the first Guest Designers for Bron's new site. You can check out the rest of the team & find all the challenge details here.